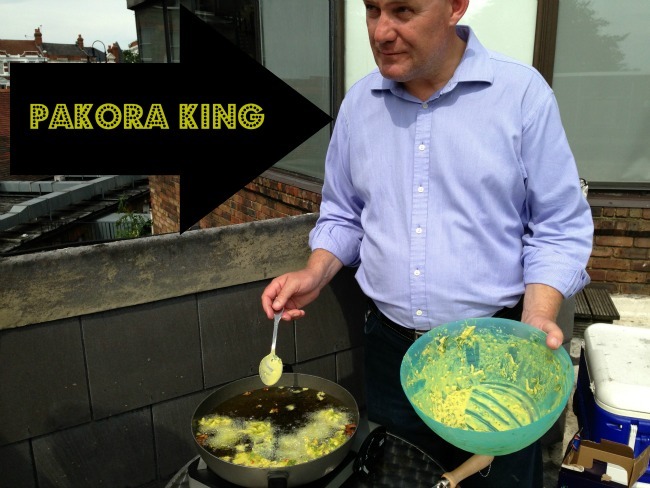 Here at Red Letter Days we have an enthusiastic cook in our midst and Gerry O’Brien loves to try out new dishes. 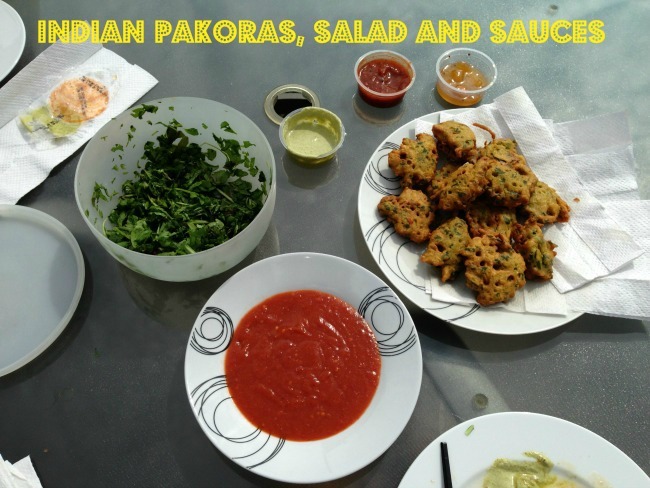 Spicy summer recipes don’t come much tastier and he’s sharing this pakora recipe with you…. “First the potatoes and onions were grated, the spinach and chillies were coarsely chopped. My tip with chillies is to remove all seeds to reduce their hotness but keep the taste. With the oil heating in a deep fryer to around 180c (hot but not smoking), I prepared my batter. I mixed both sets of flour in a large bowl with the salt and spices and whisked in the water slowly to a thick consistency. The grated potatoes, onion, chopped spinach and chilli were then all added thoroughly to the mix. Another tip to check your oil is hot enough is by dropping in a cumin seed to see if it sizzles. I carefully added spoonfuls of the mixture to the hot oil. Within three or four minutes, golden brown pakoras were ready and drained on kitchen paper while I made the next batch. For more food related fun, check out our other great recipes.